Published 12th September 2013 by Jon Scaife & filed under Misc Hardware. 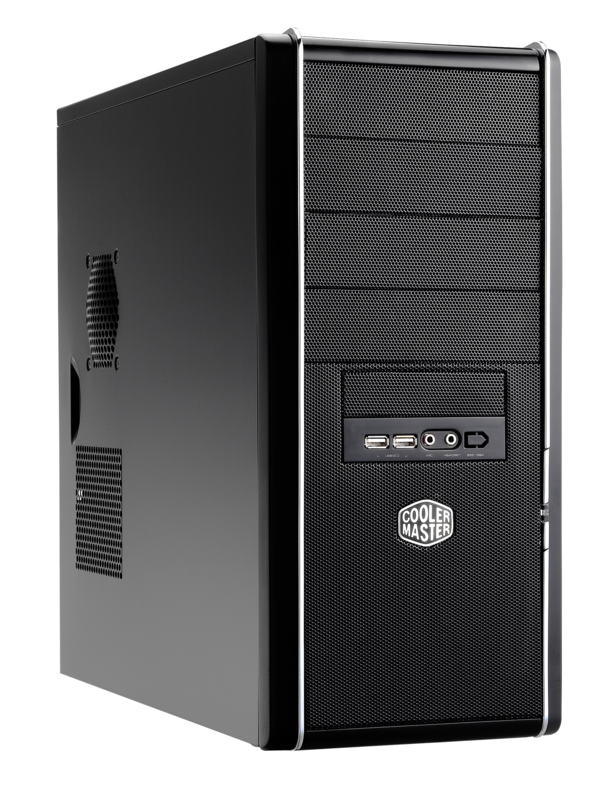 I reg­u­larly build PCs for people, and have recently been look­ing at a high end spec for someone. I star­ted, as I often do, by look­ing at what I’d got for a high end sys­tem about a year ago, to see if it was worth mov­ing up the the new gen­er­a­tion, or if a sub­stan­tial drop in the older spec made it tempt­ing to repeat. In the past the year old sys­tem has always been sub­stan­tially cheap­er, so I was quite sur­prised to find that this time it wasn’t. First, let’s look at the core parts of the sys­tem — then, and now. I’ll also com­pare this to a new gen­er­a­tion equi­val­ent to see what that looks like. Ouch! So the new gen­er­a­tion sys­tem is £53.10 more expens­ive (about 10%) but the old spec, bought today, would be more expens­ive than it was a year ago! This can’t be accoun­ted for by 1 volat­ile item (like RAM or HDD), because whilst the RAM has increased by £30 (over 40%), none of the oth­er com­pon­ents has dropped by an appre­ciable amount. It looks like Intel’s dom­in­ance of the CPU world is mean­ing speed improve­ments are much slower to arrive, and their older CPUs aren’t fall­ing in price. This in turn means mother­boards and RAM also aren’t devalu­ing either. So the old spec has dropped by £7 over­all. A new gen­er­a­tion machine, which is largely the same spec, is £20 more. So really, things haven’t changed at all. In a year! 1. Giv­en that there is no obvi­ous reas­on for the cur­rent trend to change, now is not a good time to “wait for prices to fall” If you’re look­ing for new kit then now really is as good a time as any to invest. 2. Desktop PC innov­a­tion looks to have col­lapsed as the mar­ket has moved to mobile (i.e. laptop, tab­let and phone). Expect future gen­er­a­tions to offer the same (or very sim­il­ar) per­form­ance with lower power con­sump­tion. This means older high per­form­ance desktop CPUs will con­tin­ue to hold their value, as the desktop upgrade mar­ket hasn’t ever been driv­en by a need to reduce power use. Very inter­est­ing read, it’s not like the old days at all! Home » Computing » Misc Hardware » The end of regular PC price drops?